Integra has made color matching natural stone easy! 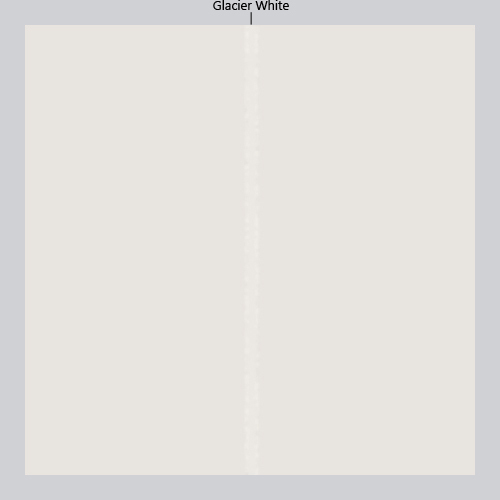 Using a small range of adhesive colors, we have matched the most popular stones on the market. Over 200 of them! To find out what adhesive color to use for a specific stone, select one of our three options: browse by adhesive, browse by stone, or search for a specific stone name. Click on an adhesive color below (colors highlighted in red are available in bulk) to see the corresponding matches. To ensure quality all seams are tested at 1/16″, tighter seams are recommended for best results. 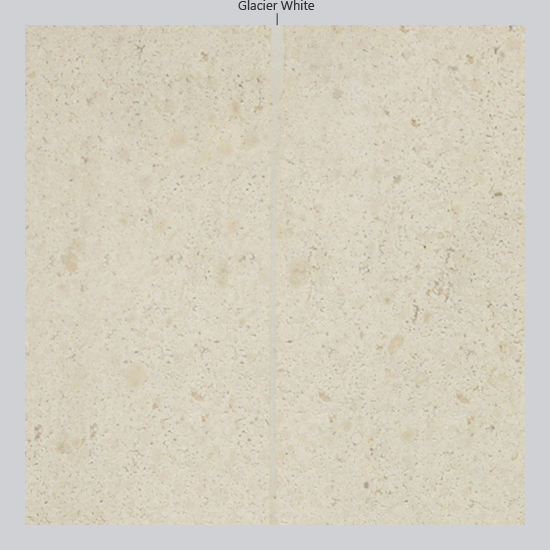 Click here to view all matched natural stone samples. Search for a specific natural stone color to see the adhesive match. Note that the name you typed may not appear under the stone, as multiple names are being used worldwide to identify a specific stone color.